In Kronenbourg world pleasure is an “art de vivre” where genuine top quality products are important to enjoy the simple things of life. 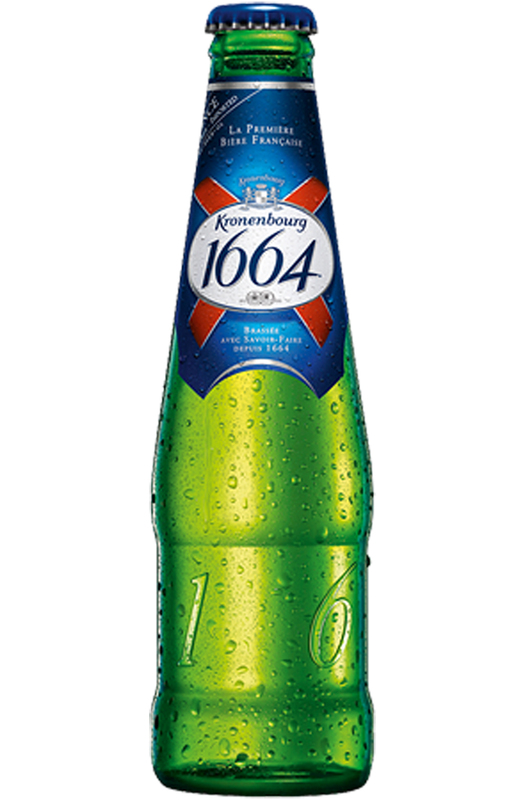 Kronenbourg 1664 is a lager with a noble history characterized by its fine taste. Its golden hues and delicate bitterness come from selecting the best hops and the unique know-how of one of the French master brewers for over 350 years. 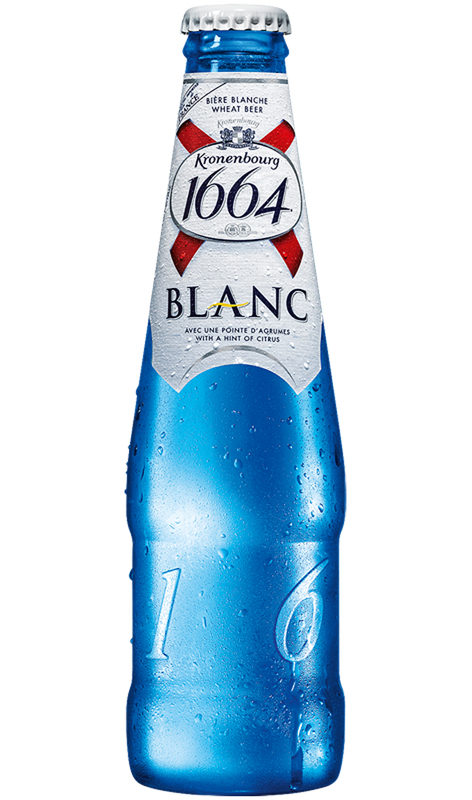 Kronenbourg 1664 Blanc, another great option, is a fresh and fruity beer, which is brewed with a hint of citrus and coriander spice which makes it a sweet and unique flavoury modern taste among all other wheat beers. 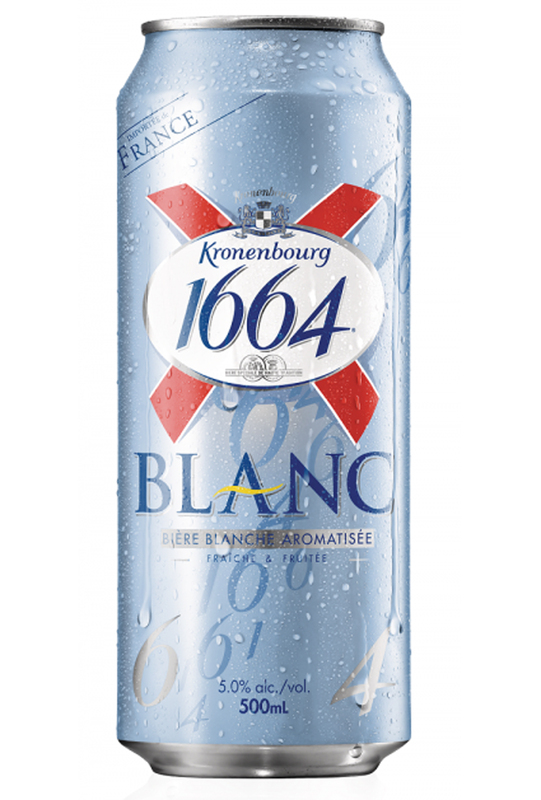 Kronenbourg 1664 invites you to celebrate the French art of pleasure!